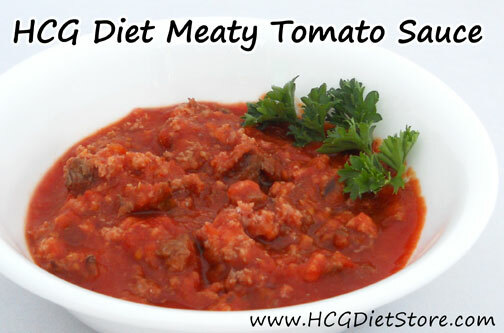 Prepare this recipe by placing tomato chunks into a small pan over medium heat with water. With a wooden spoon or spatula 'smash' the tomato into smaller and smaller pieces throughout the cooking process to help transform the whole tomato into a sauce consistency. This process takes about 5 to 10 mins depending on the juiciness of your tomato. In a separate non-stick skillet, brown the ground hamburger. With a wooden spoon or spatula 'smash' the tomato into smaller and smaller pieces throughout the cooking process. Once the meat is browned, add it to the tomato sauce, add spices. You may need to add more water to have the tomato sauce reach your desired consistency depending on the juiciness of your tomato.